Santa Clarita Dentists, Dr. David Tanner, D.D.S. & Dr. Sean Kutlay, D.D.S. Practicing General & Cosmetic Dentistry in the Santa Clarita Valley for 33 years, our team takes pride in their knowledge and experience. When you visit our office, your dental health and smile is our top priority. Our entire team is dedicated to providing you with the personalized, gentle care that you deserve. Our commitment to this practice is to provide you with the highest quality dental care in a personalized and efficient manner. Dr. Kutlay and Dr. Tanner are qualified to perform all general dental procedures utilizing the latest techniques. We place an emphasis on preventative, implant, and cosmetic dentistry. 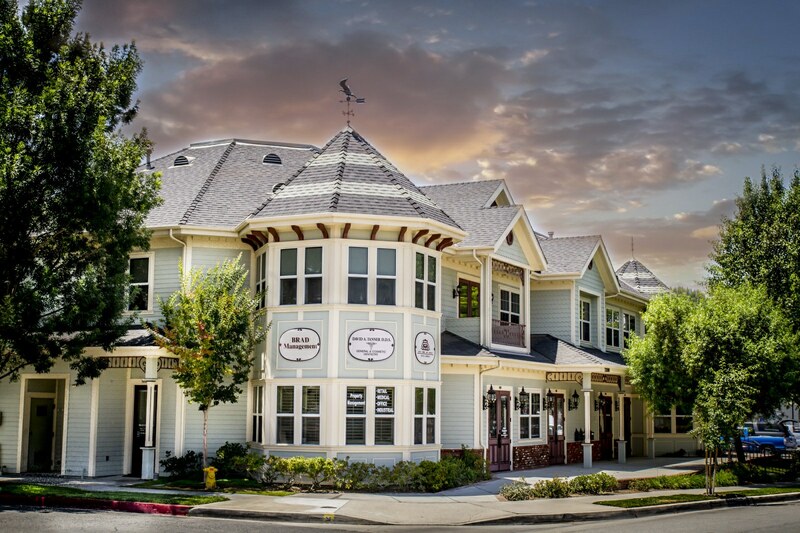 Newhall Dentist, Dr. David Tanner is dedicated to excellence in cosmetic and general dentistry such as cleanings, restorations, and maintenance.